The Royal Life Guards is an infantry regiment of the Danish Army, founded in 1658 by King Frederik III. 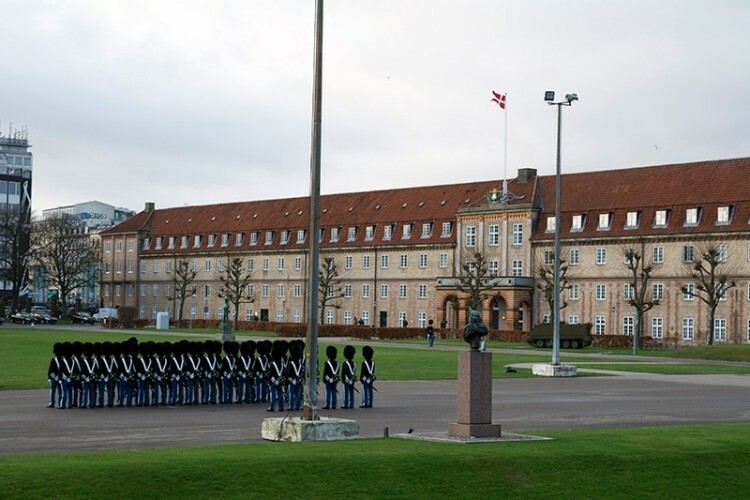 It serves in two roles: as a front line combat unit, and as a guard/ceremonial unit to the Danish monarchy. Until its disbandment, the Royal Horse Guards (Livgarden til Hest), served the role as the mounted guard/ceremonial unit, afterwards the role was taken over by Guard Hussar Regiment Mounted Squadron. During the time period 1684-1867, the Royal Life Guards were called The Royal Foot Guard, in order to distinguish between the regiment and the Royal Horse Guards. During his time in the Danish forces, Crown Prince Frederik served a tour in the Royal Life Guards with the rank of Sergeant.